Send some international views to your international connections with this Visuals by Bri curated StreetSalad. 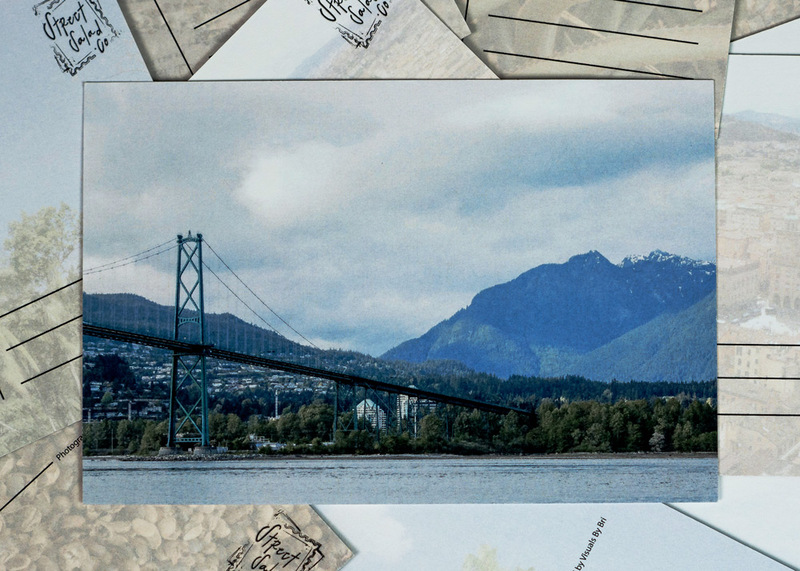 We curated this postcard collection to compliment Brianna’s first gallery installation, ‘Journey To.’ This collection features photography from Barcelona, Spain, Vancouver, B.C. Canada, and more!. All proceeds will go to Visuals By Bri.